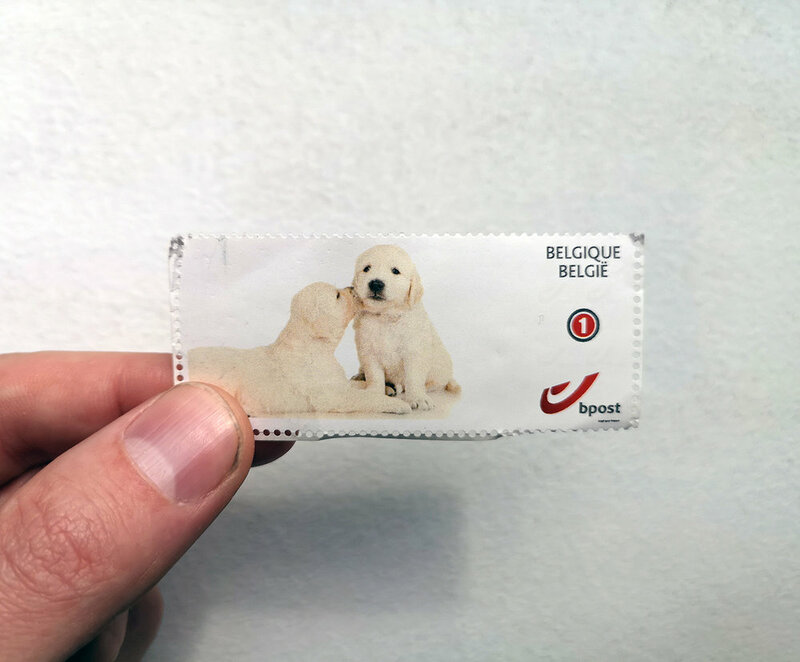 So I found this cute puppy stamp on the floor. I didn't want to let this stamp go to waste. so I asked you guys to send me an idea for a drawing. I would pick one, draw it and send the original drawing to you using the stamp I found. a cool cat riding a T-Rex.